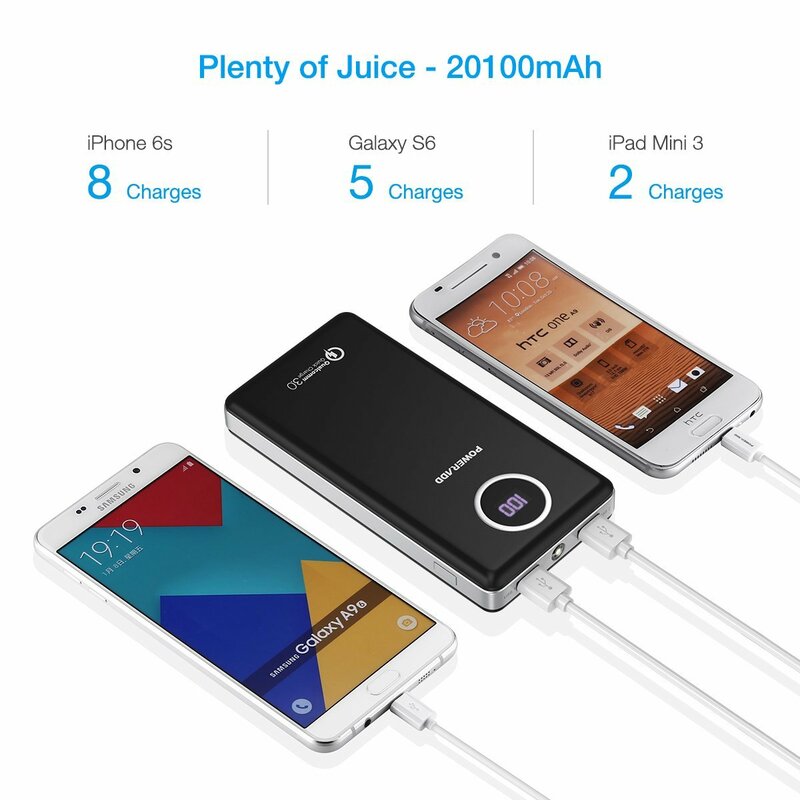 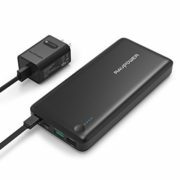 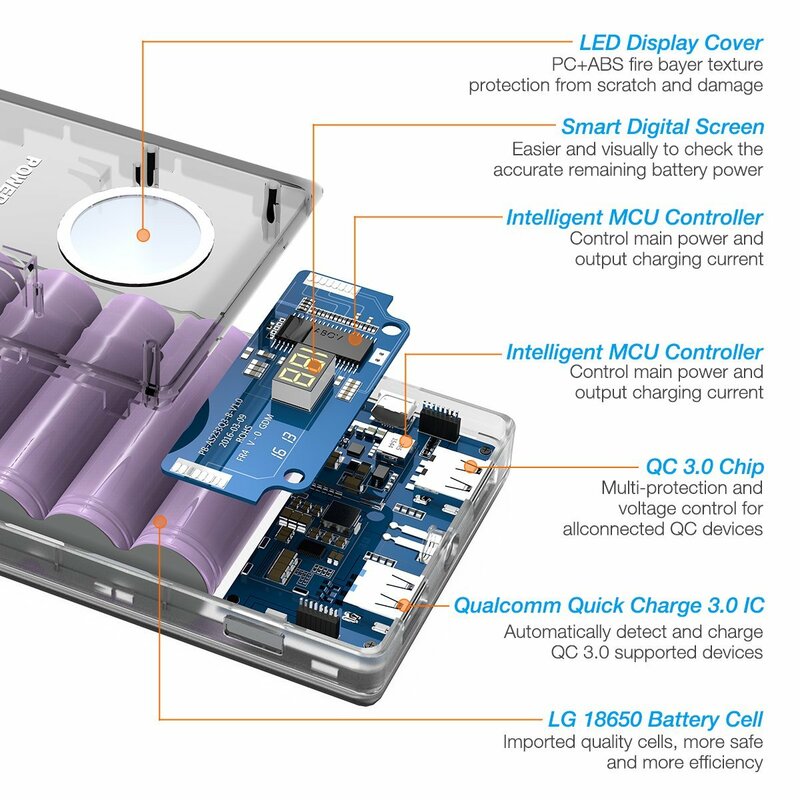 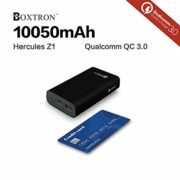 ?Qualcomm Quick Charge 3.0 Tech – Charge up to 80% of the battery for QC 2.0 / 3.0 compatible devices when charging for approximately 35 minutes. 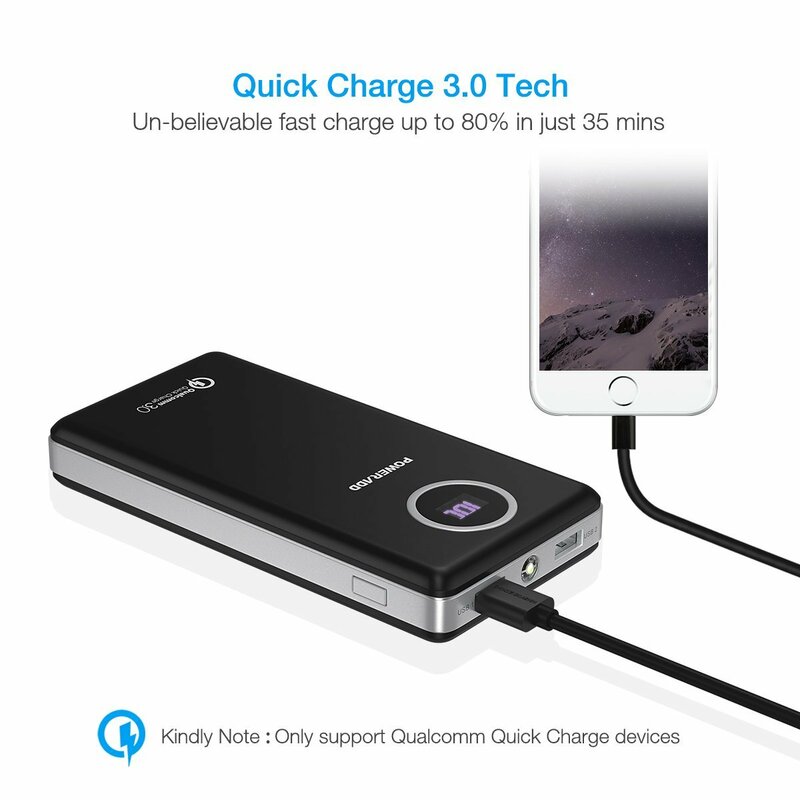 QC 3.0 is compatible with USB, QC 2.0, & 1.0 and can deliver twice the charging speed of QC 1.0, up to 4 times faster than standard chargers. 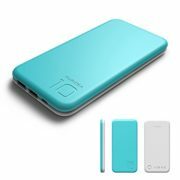 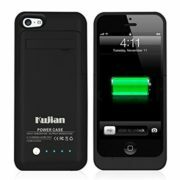 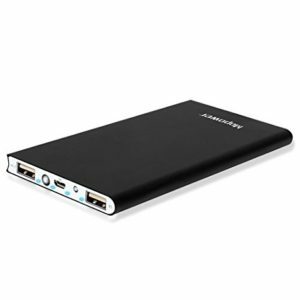 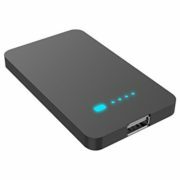 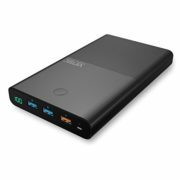 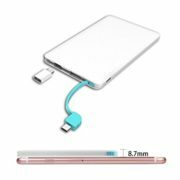 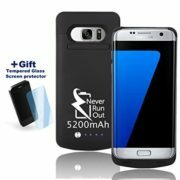 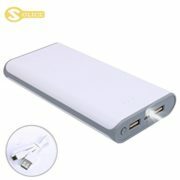 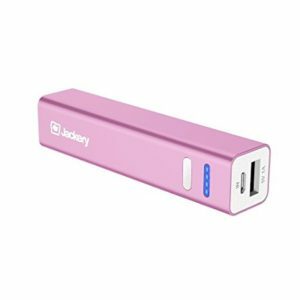 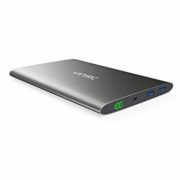 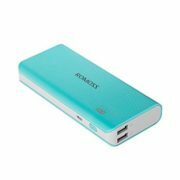 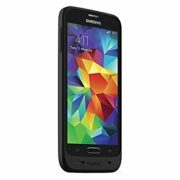 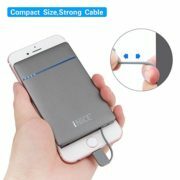 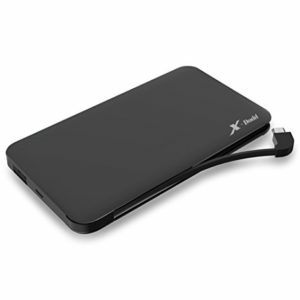 ?Huge Capacity – 20100mAh external battery eables 8 full charges for an iPhone 6s, or 5 full charges for a Sumsung Galaxy 6, 2.5 charges for an iPad Mini. 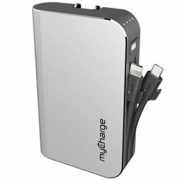 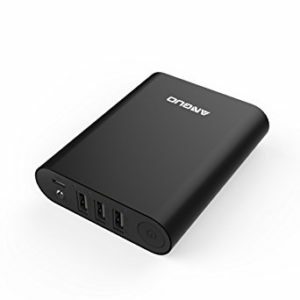 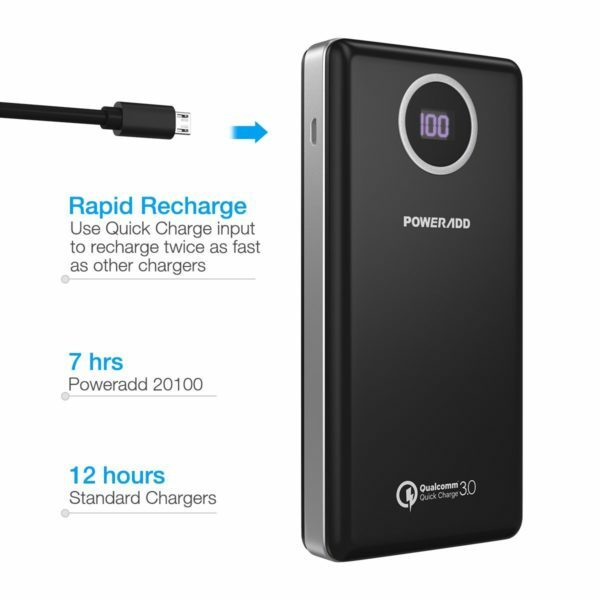 ?Rapid Replenish & Fast Output – Recharge takes only 6-8 hours with a Qualcomm Quick Charge 3.0 Wall Charger Quick charge 3.0 with a standard output port eables to support simultaneously charge for dual devices, total current 5V/3.8A. 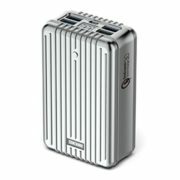 ?Classic and comfortable – Black shell together with white frames make this power bank classic and stylish. 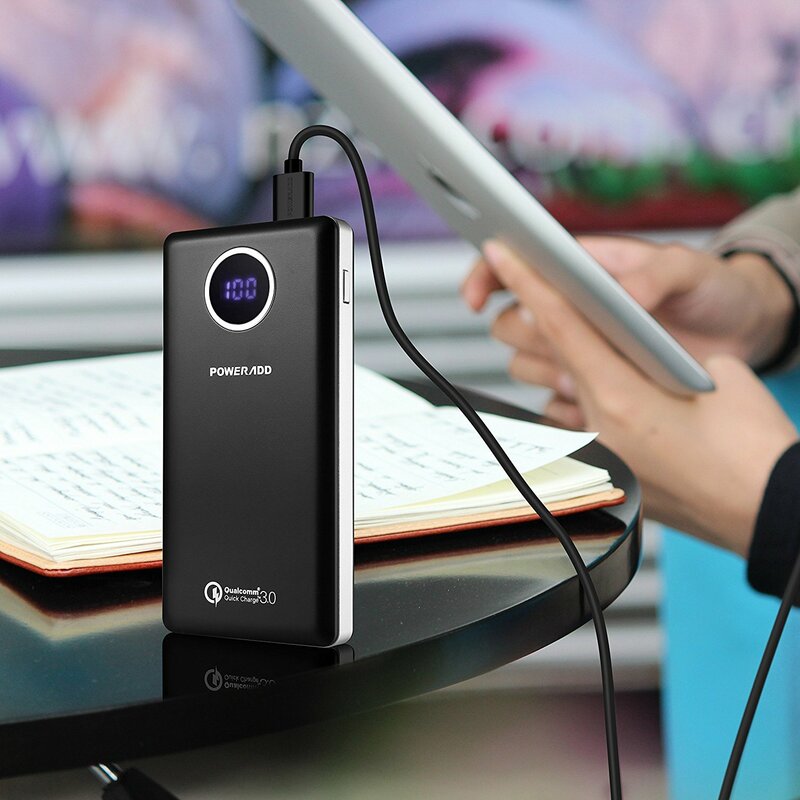 It’s as portable as you can hold it in one hand on the go. 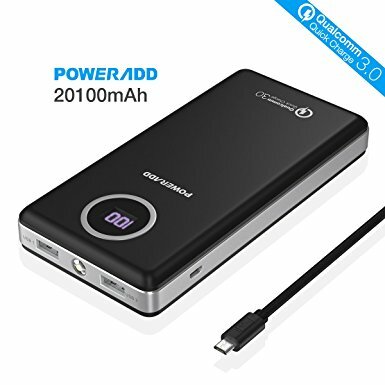 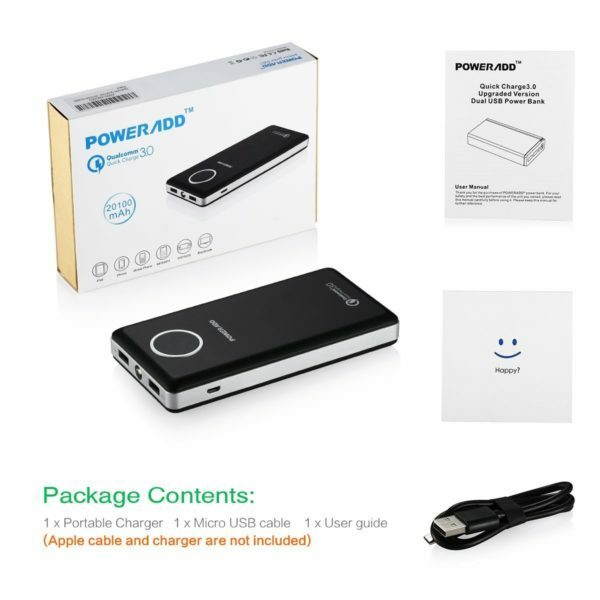 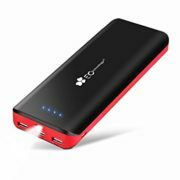 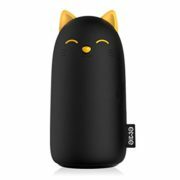 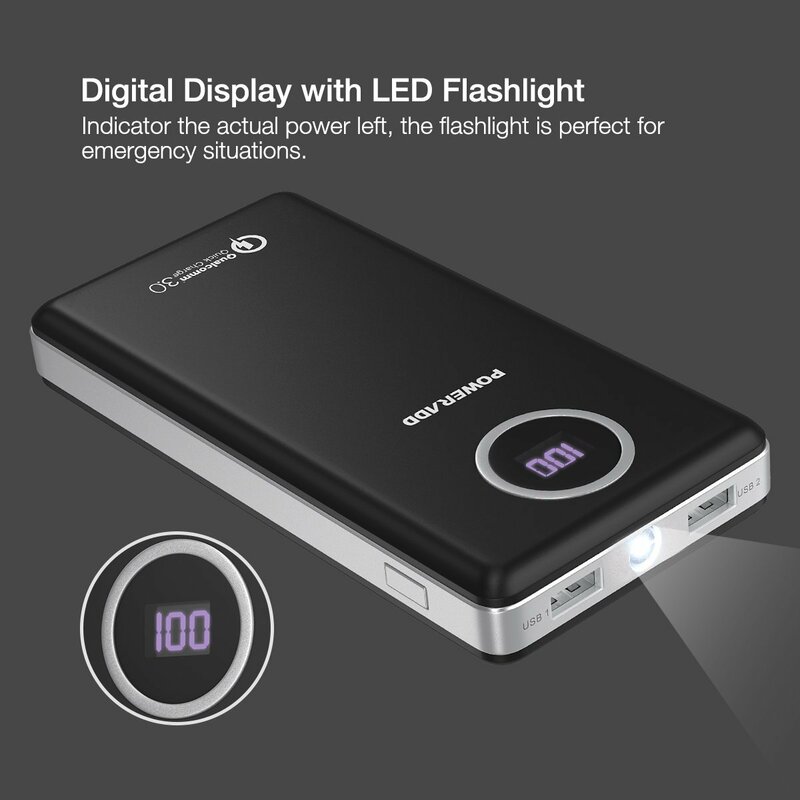 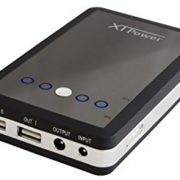 ?What You Get – Poweradd 20100mAh Portable Charger x 1, Android USB Cable x 1, Feedback Card x 1, User Manual x 1 Poweradd offers 24-Month limited product warranty and 24h*7d friendly customer service.